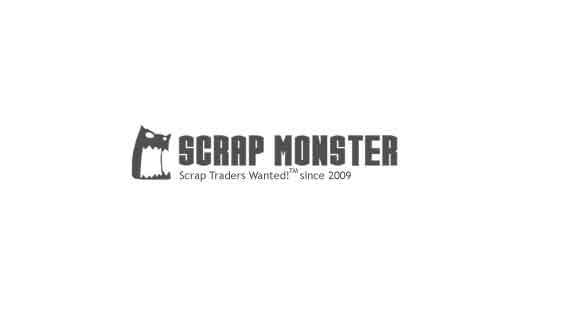 WE CAN PROVIDE 40 TON OR MORE PVB SCRAP PER MOUNT. poly vinyl alcohol Please contact us via Email : ehsanmazaheri@gmail.com OR WhatsApp No: ​+98 9131148813 for price and more details. the organization is for the needs of its own production on a regular basis buys foam EPS, polystyrene XPS, as well as fish boxes and any kind of packaging made of polystyrene in any form, quantity and form of packaging, we take ourselves, expensive. eps block/ ingot scraps, which is compressed/densified/hot melted, from styrofoam packing boxes, does not contain flame retardant, white color.